Dying to know what a topoisomerase looks like? Need to illustrate that p53 tumor suppressor initiating apoptosis? Then take a look at the molecular graphics program called PyMOL, by DeLano Scientific LLC. It produces high-quality molecular images and animations, so you can see your molecule of choice in real-time. It even allows you to import and edit files from the Protein Data Bank (PDB). 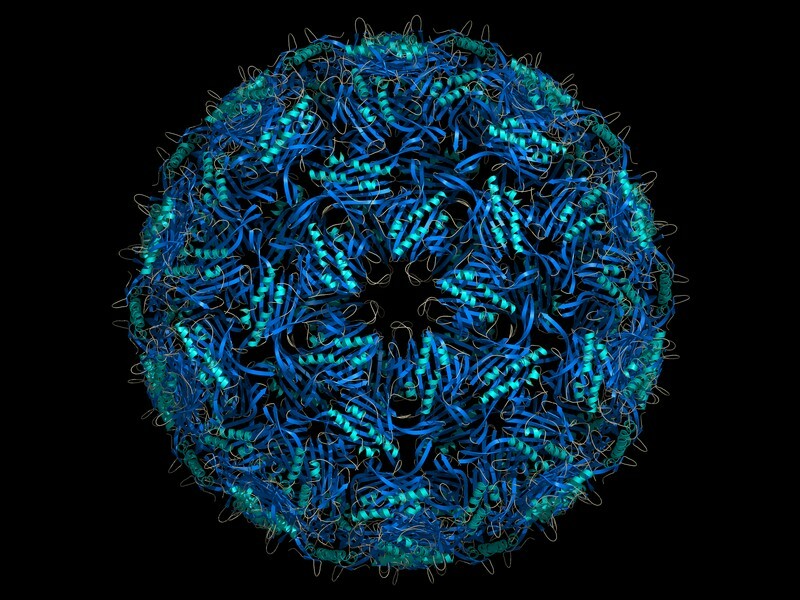 The program uses ray-tracing to make those high quality molecular images. You can see the difference between a regular molecular image and one produced with ray-tracing below. PyMOL is an open source visualization program. It’s one of the few out there that is freely available and of good quality. Definitely worth downloading. Use it to study, use it learn, use it to visualize and illustrate, or just use it to play with molecules—if you’re into that sort of thing. PyMOL does use a scripting language that can be difficult to learn at first, but it just takes practice. There are a lot of tutorials available online. It runs on Linux, Mac OS, and Windows. Check it out.